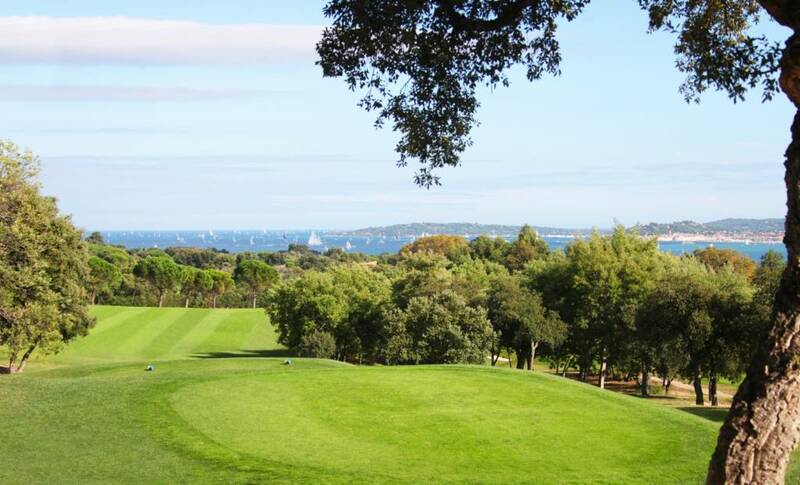 Enjoy a varied and natural 18-hole course, stretching over 40 hectares. 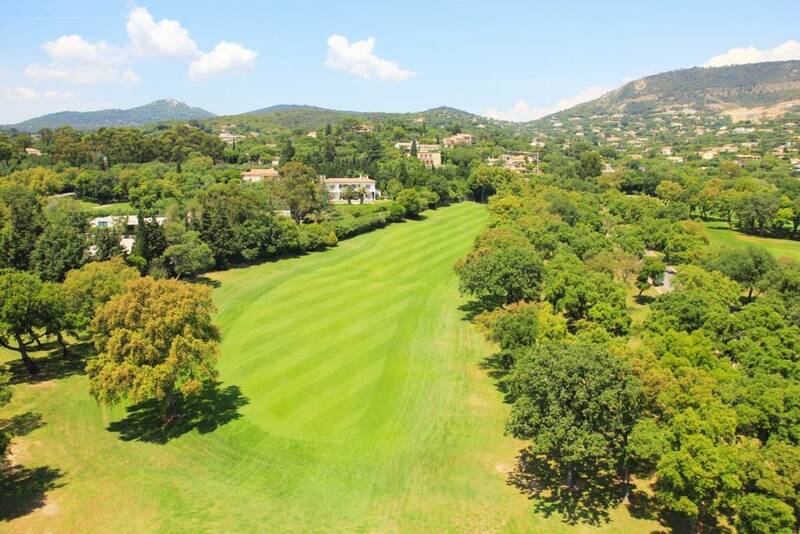 Located in Grimaud, 3 kilometres from Sainte Maxime and 10 kilometres from Saint Tropez. 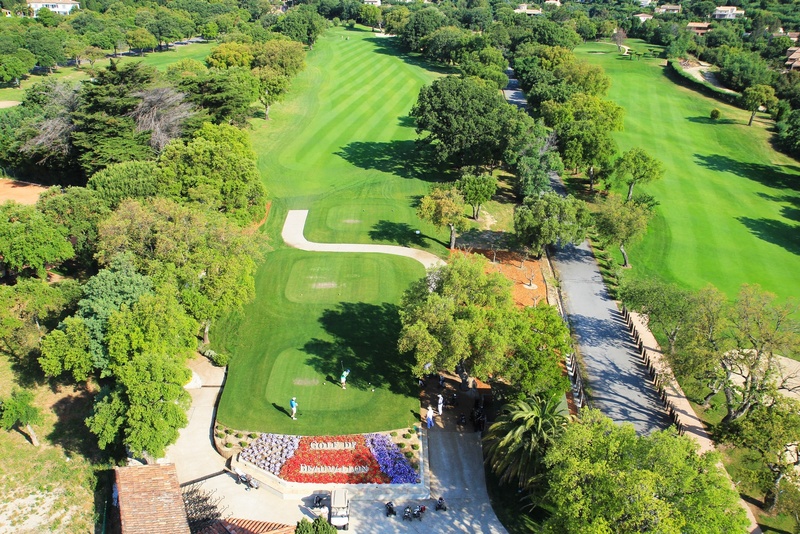 Beauvallon Golf Club stretches over 40 hectares. 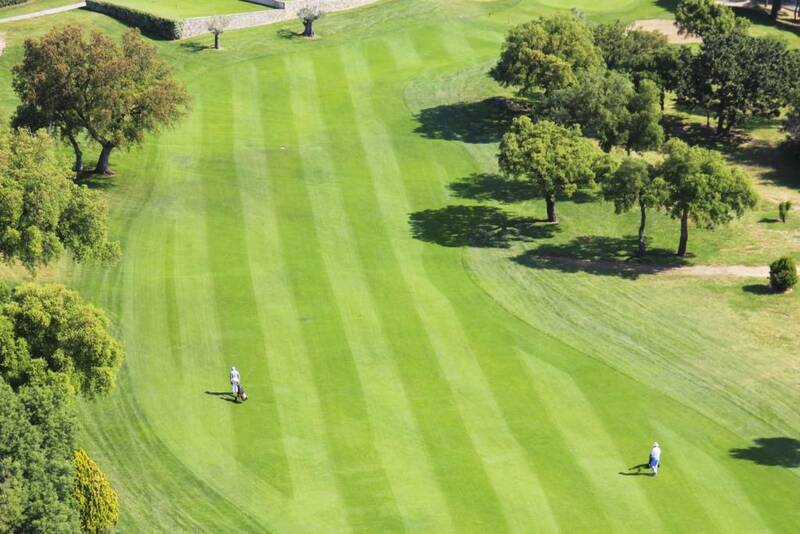 It offers a varied 18-hole course, which is remarkably well-kept in a superb natural environment. 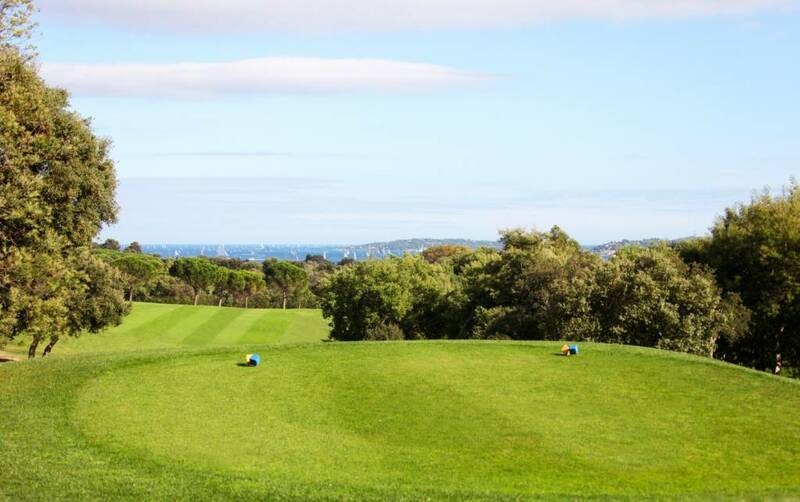 You are guaranteed a highly technical round of golf. 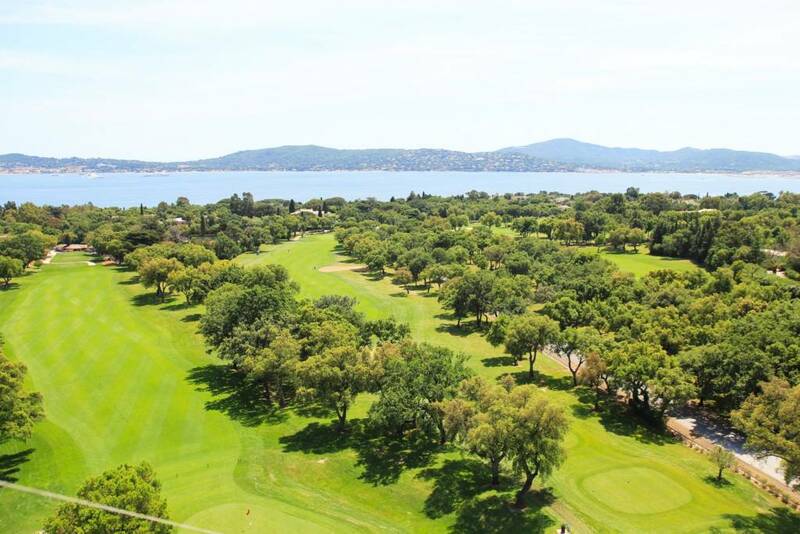 Nestled between the sea and the hills , you will enjoy the magnificent panoramic views over the whole of the Gulf of Saint Tropez.